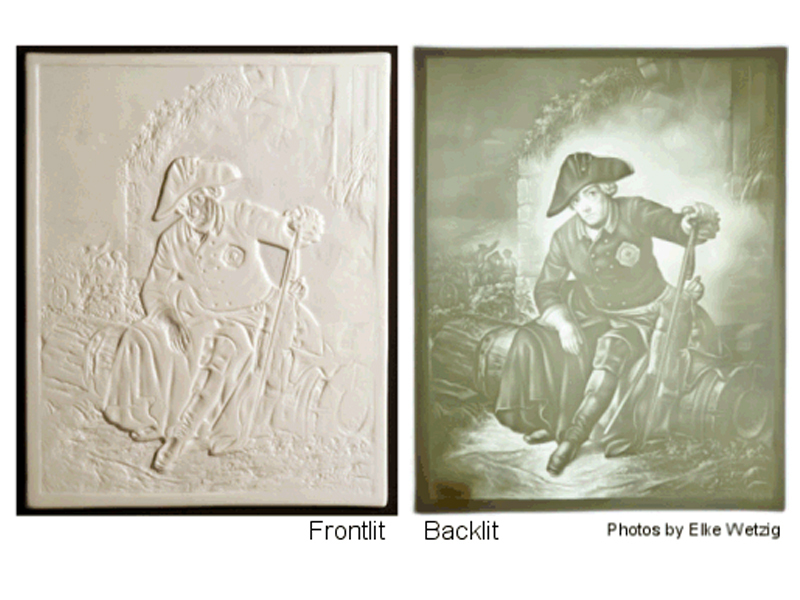 The creation of the gray-scale representation of the image is dependent on the original color of the image before it is calculated from a particular height. 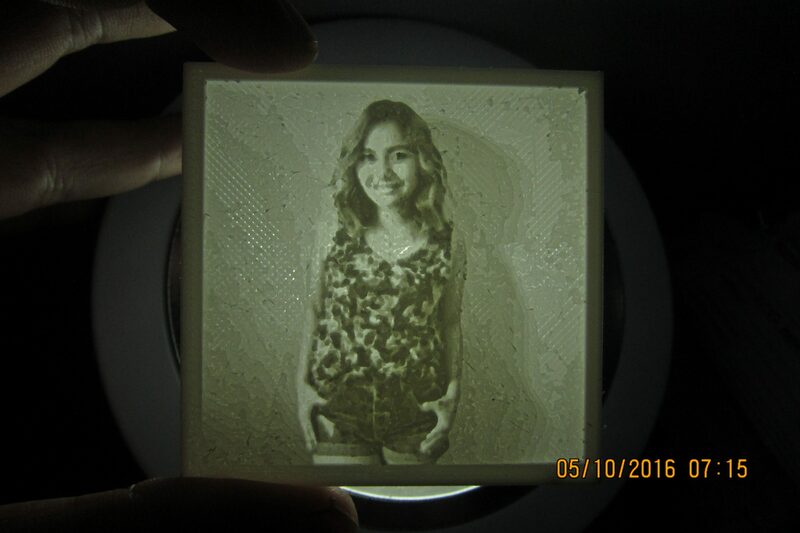 Each pixel undergoes the process and while darker colors will feature taller layer heights that allow for a minimal amount of light to shine through, lighter hues have less material that allows for more light to shine through. 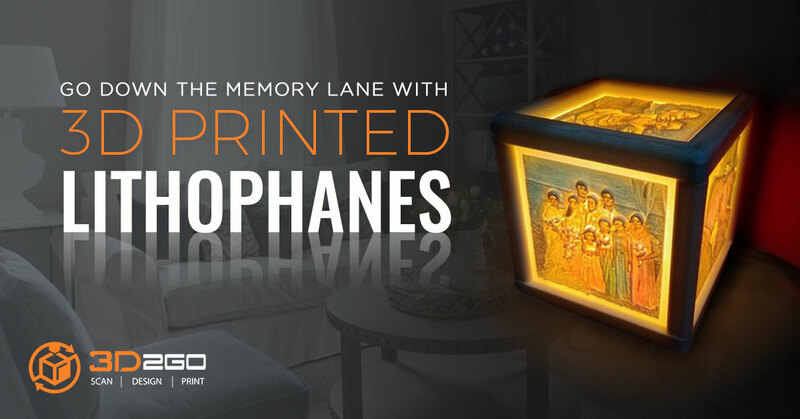 While lithophanes have been in existence since the early 19th century, when they were still made by hand, the ability to create them easily using free online software and a good 3D printing service provider has helped them see a resurgence in popularity. 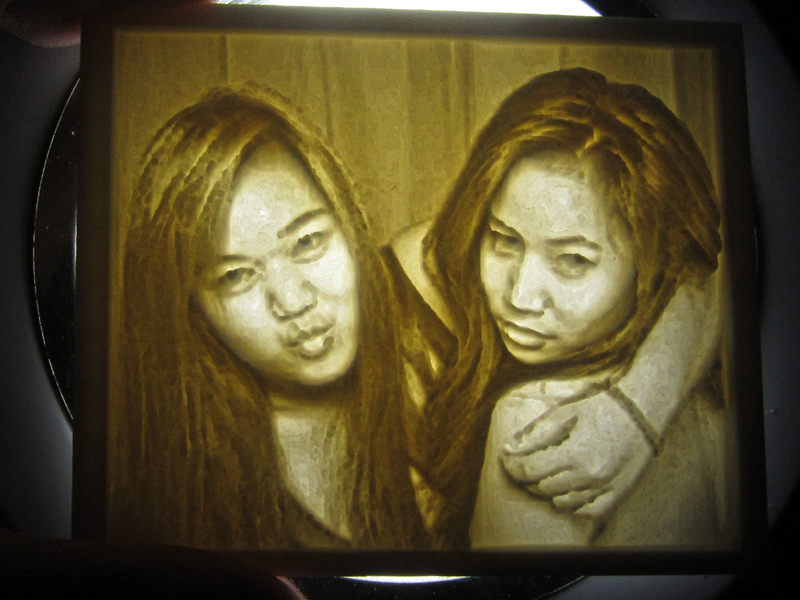 Lithophanes are definitely unique, the recipient is sure to like it and it makes the perfect gift! It can even save you time and money if you’re still wondering what to get your family and friends on holidays, special occasions, and events! 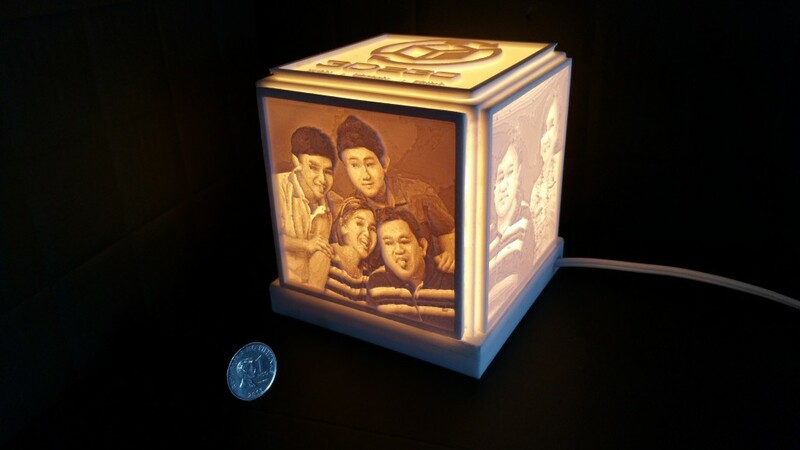 Get one of these awesome piece of craft only from 3D2GO. 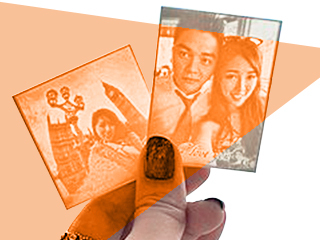 Just a provide us with photographs of your choice and we’ll take care of the rest. 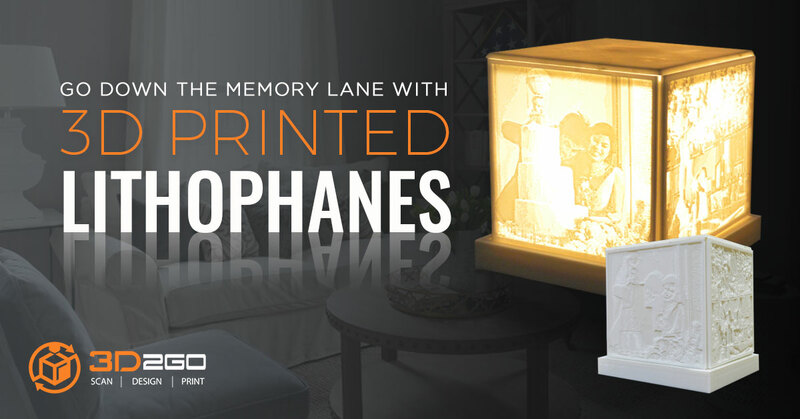 Contact us at 3D2GO now and avail yourself and your loved ones a trip to Memory Lane with these awesome 3D printed lithophanes now!